When it comes to making of interactive and responsive HTML and XHTML web pages, it is important to use the concept of image mapping. With an image mapping software, a web developer can be able to create hyperlinks to different locations as opposed to the traditional single link for an entire image. This is essential when it comes to ensuring the neatness of a web page as well as creating additional functionalities to a web page. Image Maps is an image mapping software that is powerful and yet makes the process of creating image maps fun and easy. The software is web-based and thus allows users to gain access from a wide range of platforms. With the use of this software, you can be assured of quality and contention. 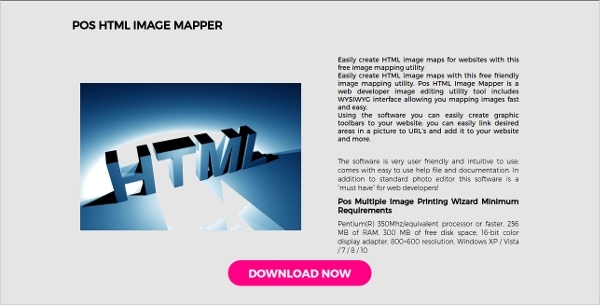 Pos HTML Image Mapper is easy to use image mapping software that makes it possible for web designers to create hyperlinks to more than one destination from a single image. The software offers an easy to use interface, and it is absolutely free. GIMP is a comprehensive image editing tool that can also be used as an image mapping software. 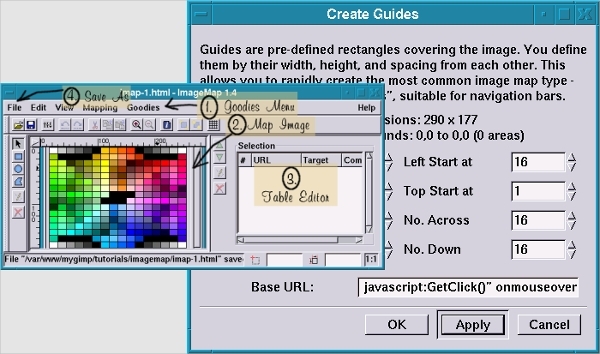 With GIMP, it is easier and much fun to create image maps for the use on modern websites. Compared to the majority of other software that offer the same, it has the benefit of reduced complexity. When it comes to the download or even purchase of any software, it is considerable to identify the platform that the software is built to run on. In the case of image mapping software, this is still the case, and it is great to know that there is a software for every platform. 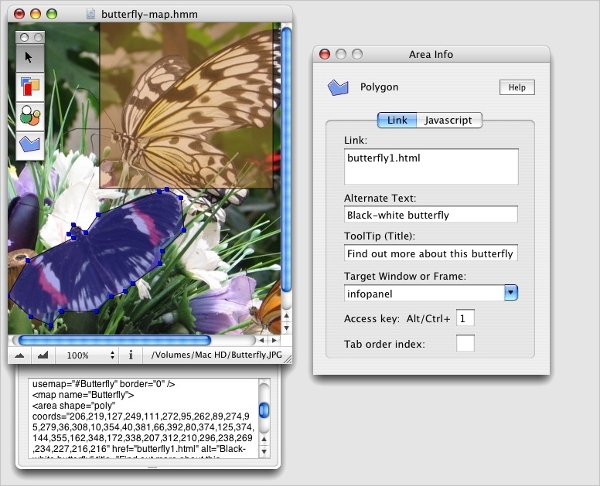 Trellian ImageMapper is an image mapping software that offers a quick approach to the creation of mapped images. With this tool, you can be able to import your current mapped images, be in a position to get support for all your image maps’ shapes including rectangular and polygons. MapSpinner is easy to use WYSIWYG image editing tool that makes a great image mapping software. With the use of this software, you will be in a position to create HTML image maps that are clickable and without the need of creating code for the same. 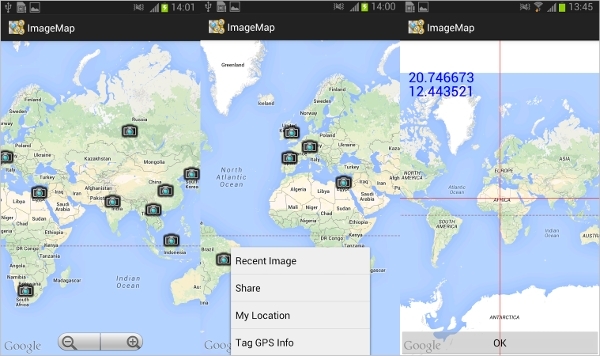 Image Map is an Android app that is used for mapping photos to the location they were captured. Unlike the other software that we have been looking at, in this, you cannot create mapped images but only tag the geographical location for the place a photo was captured. 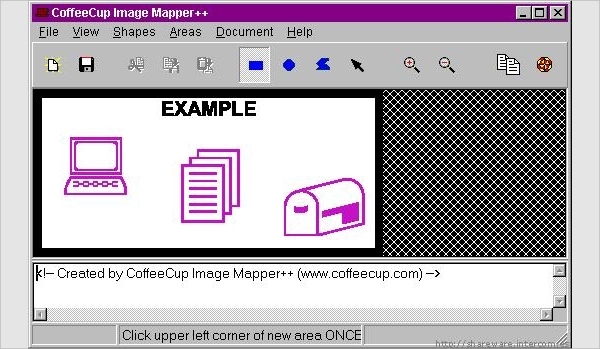 What is Image Mapping Software? The software eliminates the burden that was there previously where web developers were only able to assign a single hyperlink to an image. The software is a great asset and they at times come with added functionality.The importance and benefits brought forward by the use of image mapping software can never be over emphasized. As a result, it is very important to know your specific requirements including your preferred platform so that you can be able to make the most informed decision.